Take your first class today - no experience or equipment needed! Just send us a message and we'll call you within 24 hours to schedule your class. Call us at 718-932-5000 with any questions you may have! 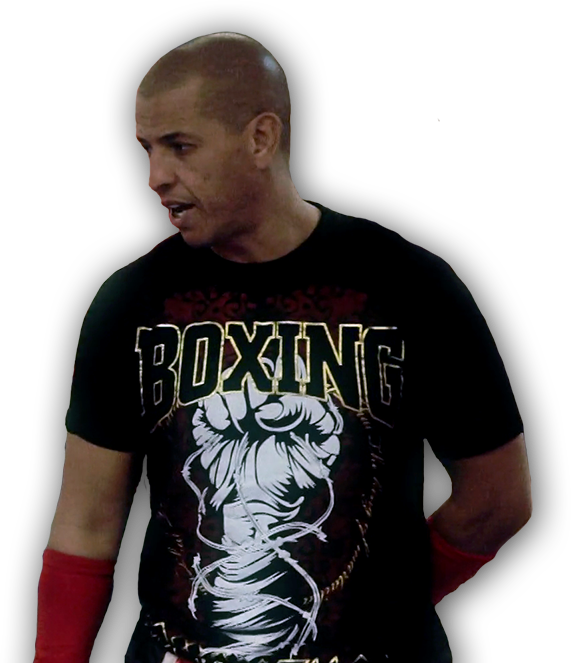 All Ages & Experience LevelsWhether your goal is to get into shape or get into the ring, Sitan can take you there. Expert InstructionOur instructors have countless years of teaching experience and have trained some of the world's best fighters. No ContractsWe don’t believe in locking students into predatory contracts. Pay monthly, or choose a bundle to get great discounts. Take your first class - no experience or equipment necessary! Meet Aziz Nabih: Trainer of Champions. Aziz Nabih is the New York head trainer and founder of all Sitan Gyms in the United States. Aziz started Sitan Gym with a mission to make martial arts accessible to people of all ages and fitness types. After training and fighting alongside countless Muay Thai legends, Aziz is now cultivating a new breed of world-class fighters out of Sitan Gym NY. 10:00 AM Private Muay Thai ClassesPlease call 917-749-8023 to schedule a private class. All content © Sitan Gym NY unless otherwise specified.